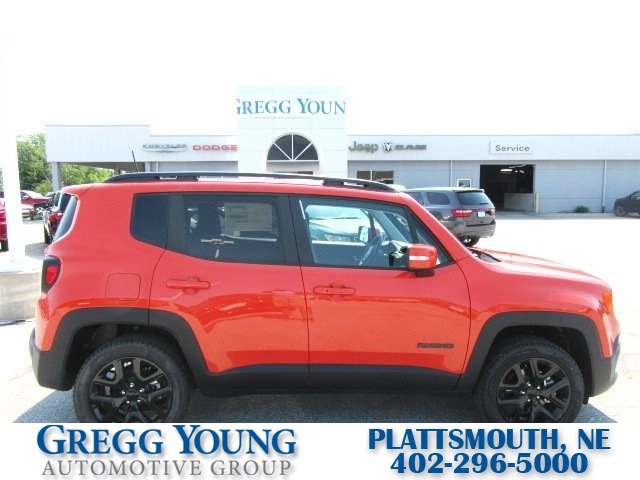 Our great looking 2018 Jeep Renegade Latitude 4WD is shown off in Omaha Orange! 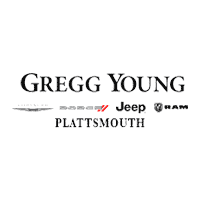 Powered by an efficient 2.4 Liter 4 Cylinder that offers 180hp while connected to a fun-to-drive 9 Speed Automatic transmission for ultimate road control This winning Four Wheel Drive combination provides a comfortable ride with car-like handling and near 31mpg on the open road. 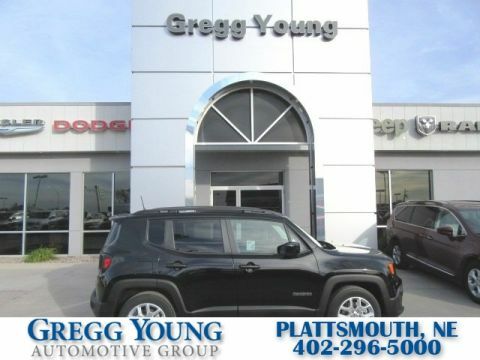 Our Renegade Latitude is ready to roll with an aggressive stance and fun-loving character accented by classic Jeep styling. 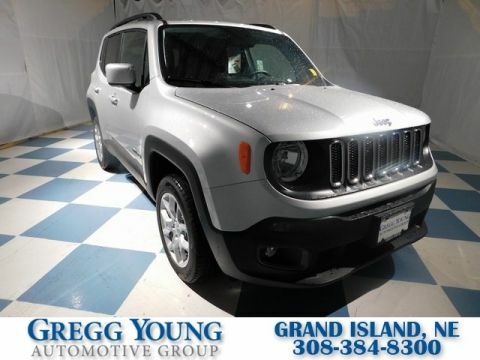 No matter whether you're exploring new trails or out on the town, it turns heads with an iconic grille, deep-tint glass, and tough black alloy wheels.